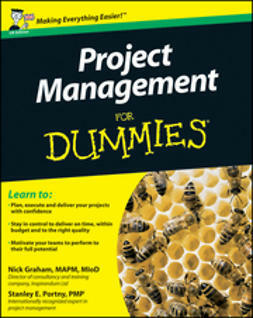 In today's time-pressured, cost-conscious global business environment, tight project deadlines and stringent expectations are the norm. 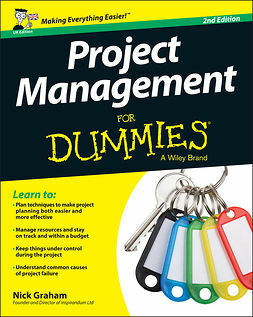 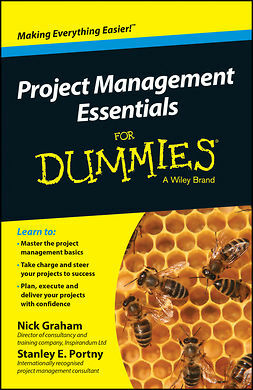 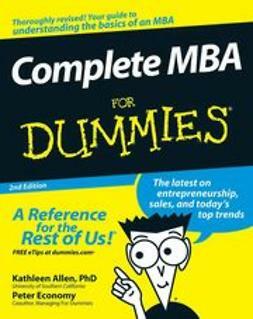 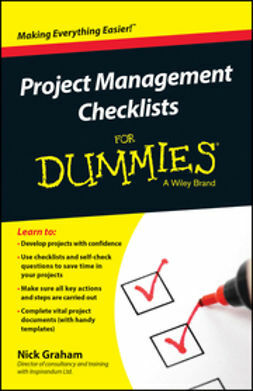 Project Management For Dummies shows business professionals what works and what doesn't by examining the field's best practices. 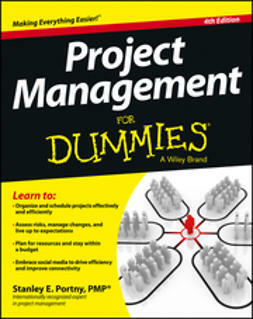 You can learn how to organise, estimate, and schedule projects more efficiently. 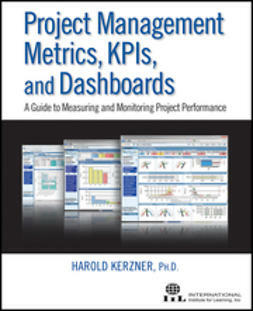 Discover how to manage deliverables, issue changes, assess risks, maintain communications, and live up to expectations by making the most of the latest technology and software and by avoiding common problems that can trip up even the best project managers.